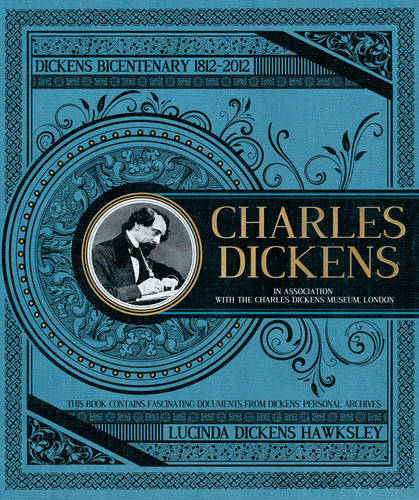 Charles Dickens is the definitive illustrated guide to the man and his works. It follows Dickens from early childhood, including his time spent as a child labourer, and looks at how he became the greatest celebrity of his age - and how he still remains recognized as one of England's greatest celebrities, even in the twenty-first century. The book also takes an intimate look at what he was like as a husband, a father, a friend and an employer; at his longing to be an actor, at his travels across North America, his year spent living in Italy and his great love of France. Alongside Dickens himself, readers will meet his fascinating family and his astonishing circle of friends - and will discover when and how life and real-life personalities were imitated in Dickens's art. The cast of characters in Charles Dickens embraces an incredible array of famous - and occasionally infamous - Victorians.